Welcome to Gun Permit Center. I am here to help you. Please call me with any questions. 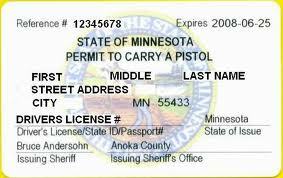 A Minnesota permit to carry may be granted to residents of Minnesota or any other U.S. state. This permit allows the individual to carry a pistol in 30 states. Learn the basics of proper handgun use, transporting your weapon, avoiding conflicts, and the use of lethal force, and much more. Alabama, Arkansas, Idaho, Indiana, Iowa, Kentucky, Louisiana, Michigan (residents of MN only), Montana, Nebraska, Nevada, North Carolina, North Dakota, Ohio, Oklahoma, South Dakota, Tennessee, Utah, and Wisconsin. According to the Minnesota Bureau of Criminal Apprehension (BCA), there is no “renewal class” that can be substituted for a shorter class. The BCA training requirements are the same for renewals as they are for initial applicants. 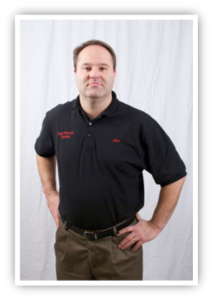 We include the Florida Conceal and Carry Weapons License Training as part of the traditional classroom course.